Hi, I’m Tom Smeets! 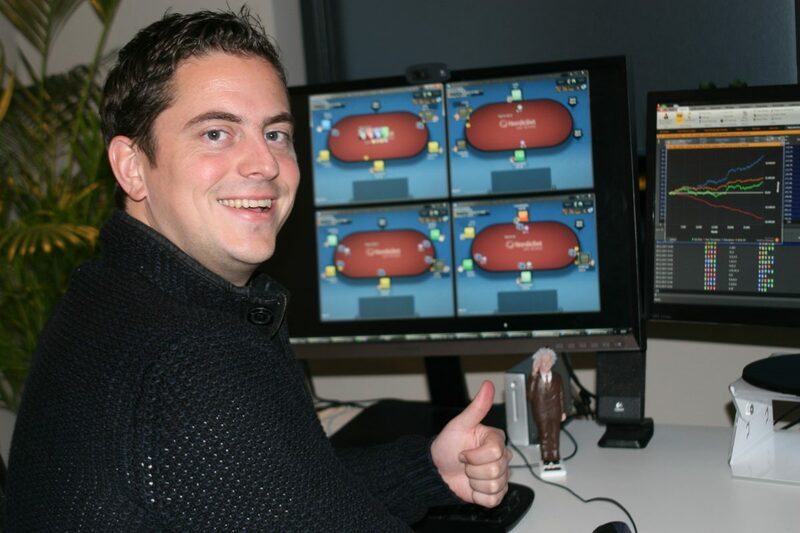 I’m here to help you find the best site to play poker at! I believe every players’ situation is unique and I’m happy to help you to find your best conditions and increase the chance of being (even more) successful in poker! I've done the research already so you don’t have to waste any time in that area of your poker career. Please make use of this free service! I work with affiliate links but there are zero obligations for the player at all, at any point. You might experience a feeling of failure because you don’t move up in stakes and can't seem to win. This can be caused by playing in an unfavorable rake environment or because you play at a site that hardly offers any rakeback. Let me help you to improve your situation! I play poker myself for 16 years now and the last 4 years as professional. I’m very happy that I came in contact with dozens of players until this point, and I’m looking forward to the ones that I can help in the future! Feel free to join the community on Facebook, the public group 'Poker Ecosystem' and we'll speak soon. "Thanks man really appreciate it, good to know there's sites out there that actually give a f*ck." "Big thanks from Norway and keep up the great work your doing!" "Your work is really underappreciated. Really great job you’re doing!" Become (even more) successful at online poker today!